If you are looking for a camping, glamping or holiday cottage booking and management system, Anytime Booking is right up your street. Outdoor tourism is alive and kicking in Cornwall! Anytime Booking is proud to sponsor the Touring Camping and Caravanning Park of the Year at this year’s Cornwall Tourism Awards. 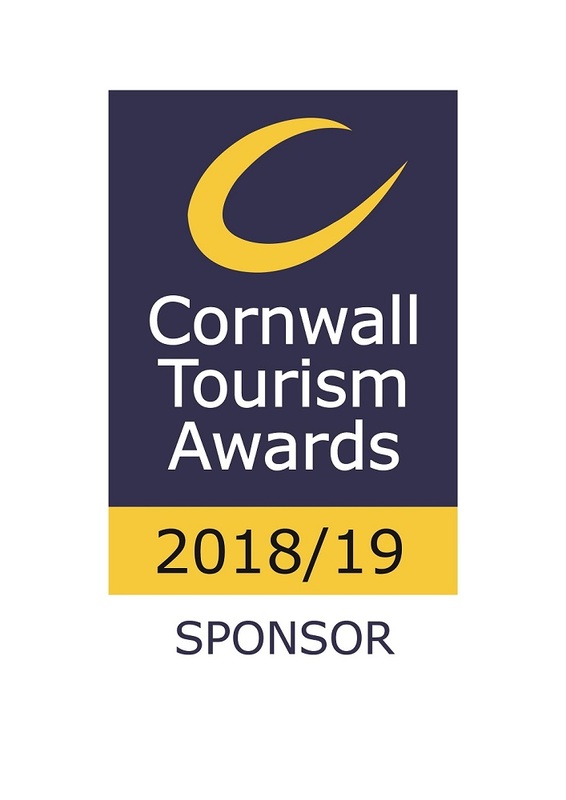 Tourism is such a prominent industry across Cornwall and it’s wonderful to play a part in the celebration of its excellence. Huge congratulations go out to Polmanter Touring Park (Gold winners), Padstow Touring Park (Silver winners) and Little Winnick Touring Park (Bronze winners), two of whom, we are delighted to say, are Anytime Booking clients! Our online booking platform for camping, glamping, motorhome hire and holiday rentals is the most feature-rich out there in this sector and will help your business to stand out from the crowd and grow. We give you the tools to sell holidays online alongside telephone bookings, manage your front of house, increase revenue, and save hours of admin time. We are based in Helston at the top of the Lizard Peninsula and have been supporting holiday accommodation businesses with our booking system since 2011. While we have many Cornish campsites, holiday parks and holiday cottage agencies on our books, we have customers all over the UK and even abroad, especially in France. If you are a holiday business in Cornwall and are looking for your first-time booking system or are thinking about switching from your existing provider, we would love to hear from you! Onsite training and partnership building is so easy since we’re in-county! Upsell extras such as charges for dogs, fire-pit hire, bags of logs and welcome hampers – or go the extra mile and offer experiences such as wine-tasting or bush-crafting.